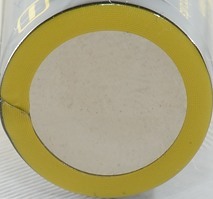 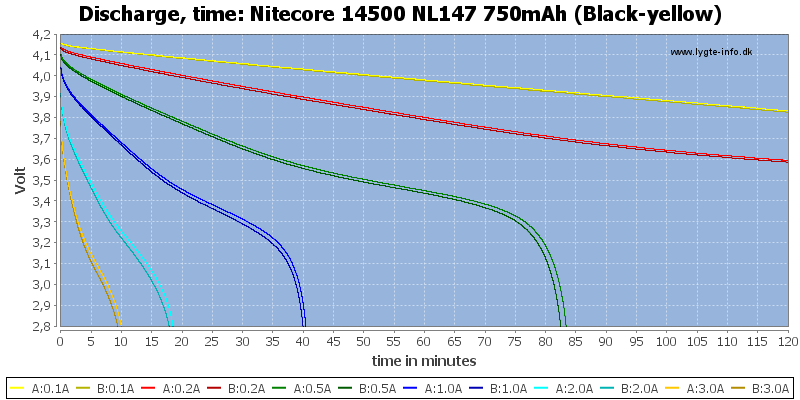 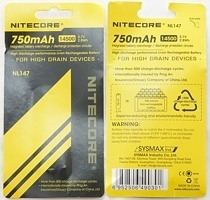 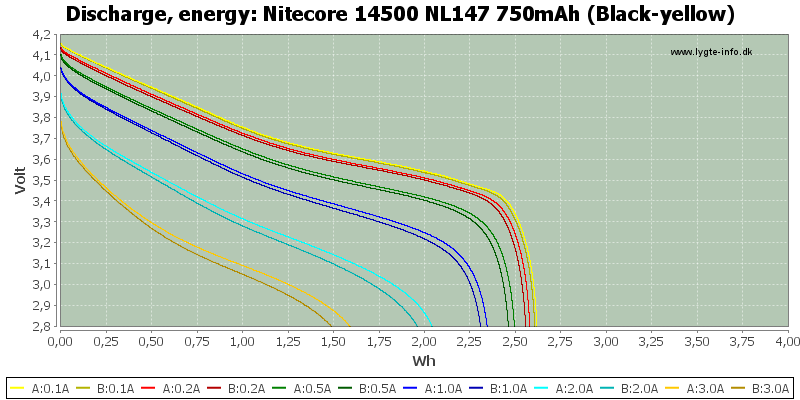 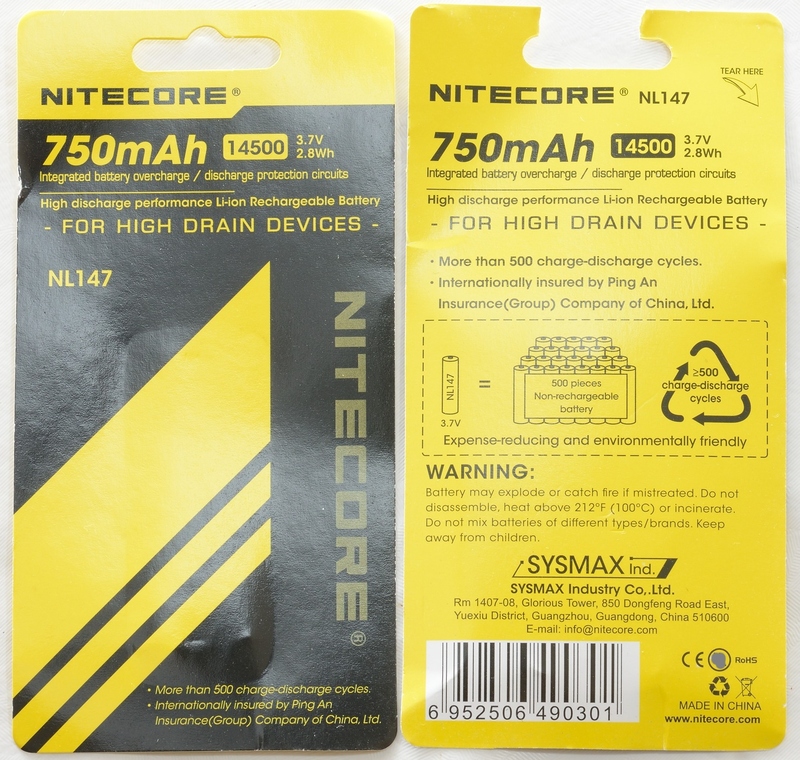 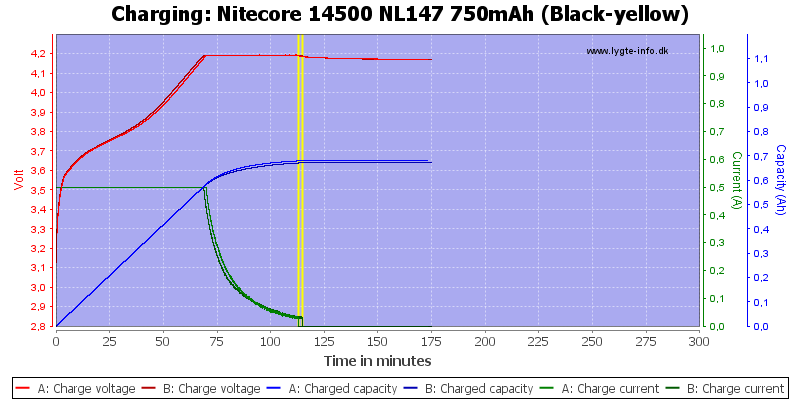 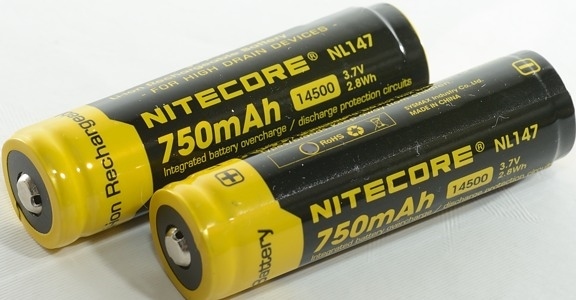 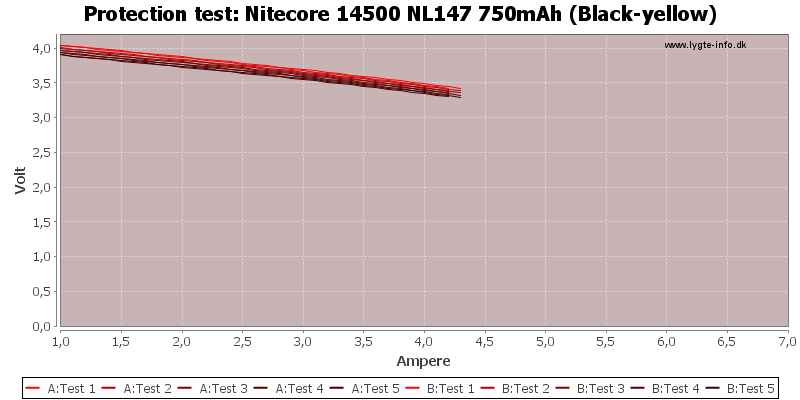 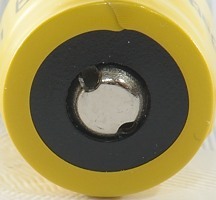 A protected button top AA sized LiIon cell from Nitecore. 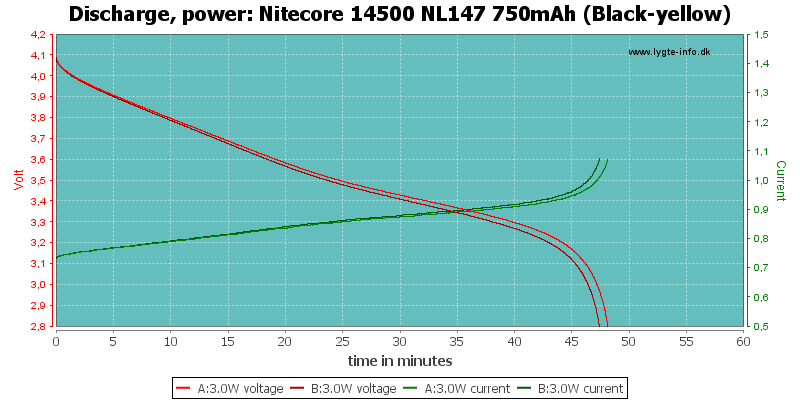 Fairly good tracking between the two cells, this is a high capacity cells and not a high current cell. 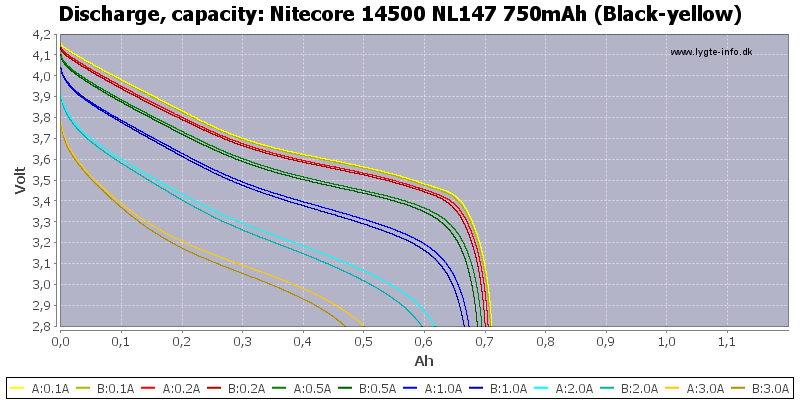 This cell is at best average in performance, voltage when loaded is on the low side, even for a high capacity cell and capacity is also a bit low for a high capacity cell.